Welcome to Nahoon.com – Global Marketplace for Handmade, Jewelry, Beads & Findings. Currently there are no products in this category. We are rapidly adding new sellers and products. We expect to have products in this category soon. You have items to sell? Make jewelry or other handmade items? Consider selling it on Nahoon.com. There are no fees charged for first 3 months. Know someone who sells items you are looking for? 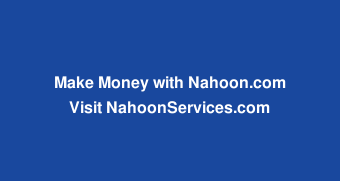 Recommend Nahoon.com to them.